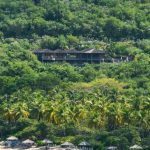 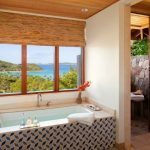 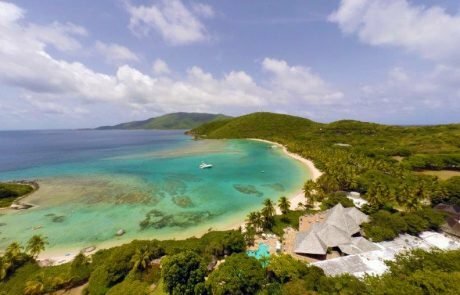 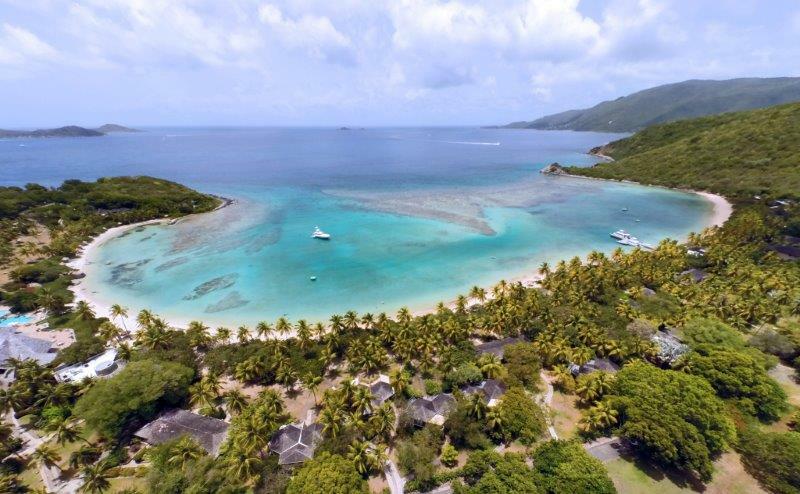 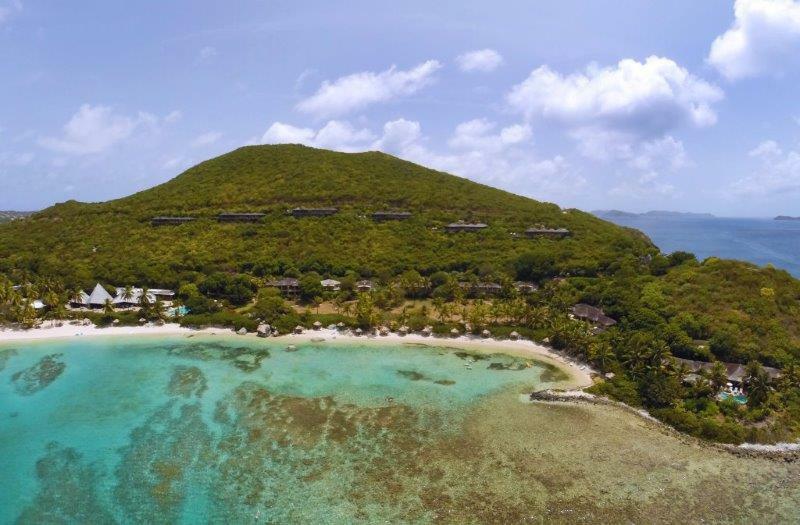 We are delighted to present for sale “Villa Joy”, a four bedroom, four and a half bathroom Private Villa with pool within the iconic Rosewood Resort of Little Dix Bay on Virgin Gorda. 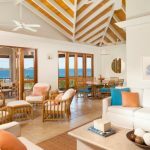 Nestled amid lush gardens and shaded footpaths along a half-mile crescent beach, this luxury Caribbean resort’s Villas offer a stylish blend of island charm, comfort and convenience. 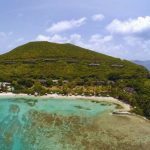 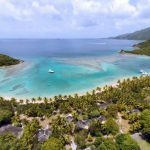 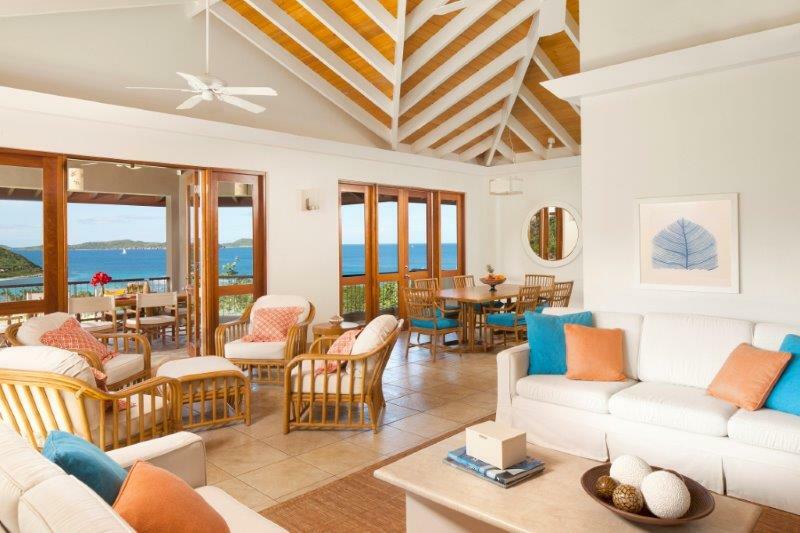 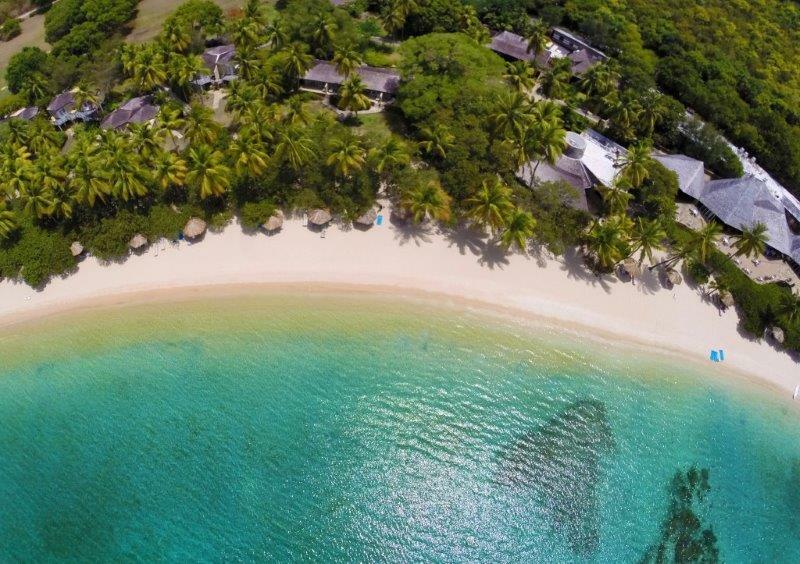 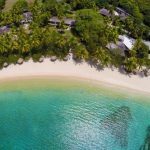 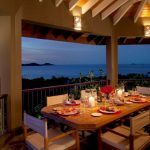 Overlooking the crescent of Little Dix Bay, this Villa is one of 12 luxury Caribbean villas with private pools offering magnificent 180-degree panoramic views of the beach, the reef and the islands beyond. 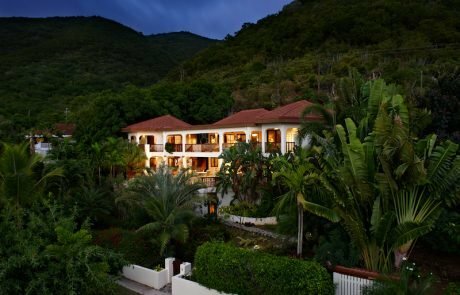 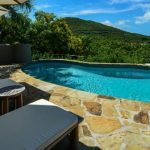 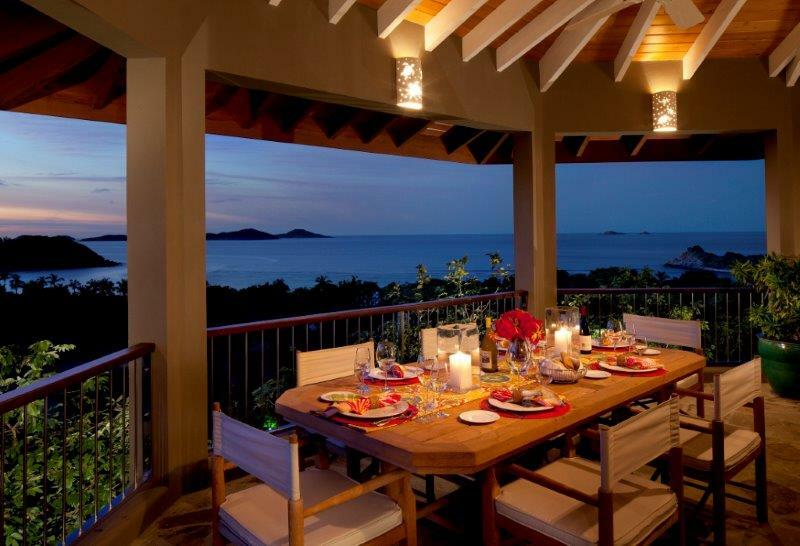 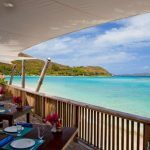 “Villa Joy” has been thoughtfully and tastefully designed, providing the upscale amenities and comforts expected within a Resort of this quality, whilst blending quietly into the tranquil tropical island setting that is Virgin Gorda. 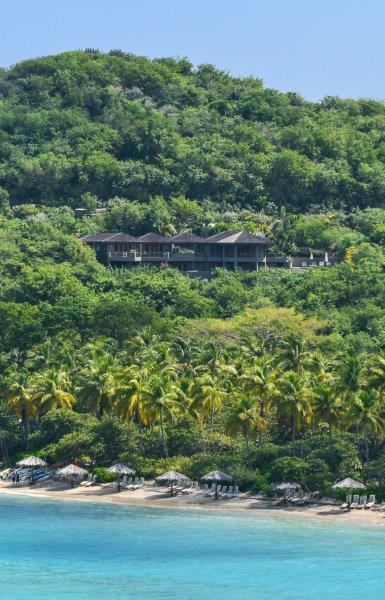 Villa Joy is perched on the hill just above the heart of the Resort. 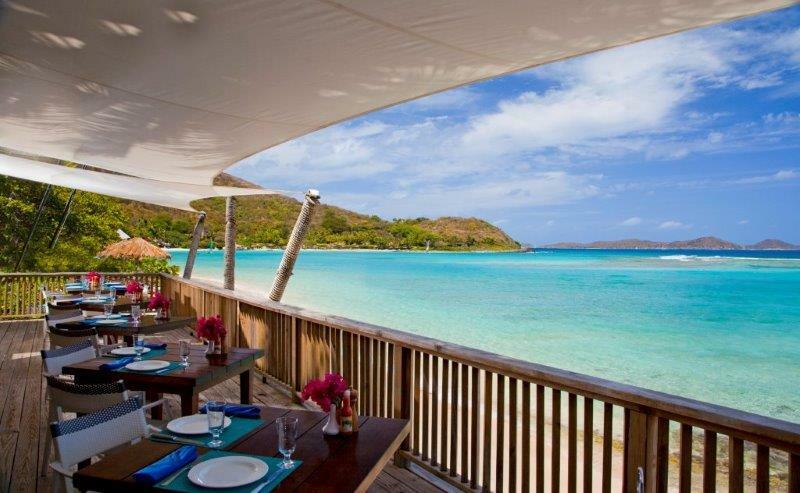 The beach and restaurants are all just a short cart ride or stroll from the Villa. 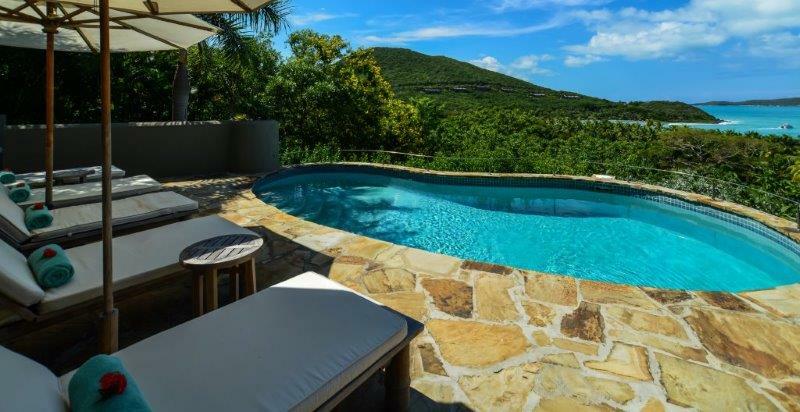 Views from the spacious pool terrace and covered outdoor dining area provide all the magic of this idyllic setting – islands, ocean and mature tropical landscaping. 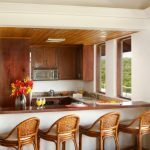 The generous kitchen, living and dining areas are set on the entry level level, as are the comfortably and stylishly furnished Master Suite and first guest bedroom, although they really function as two Masters. 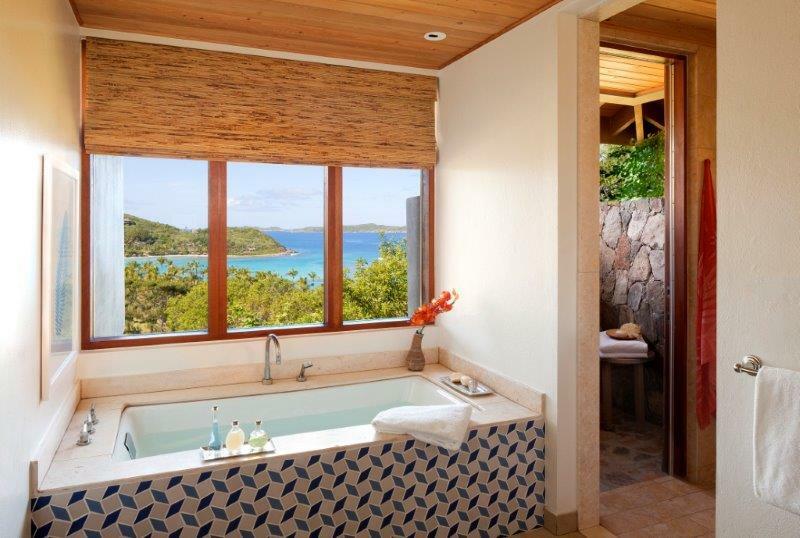 The third and fourth guest bedroom suites are situated on the lower level, providing a little privacy for owners and guests alike. 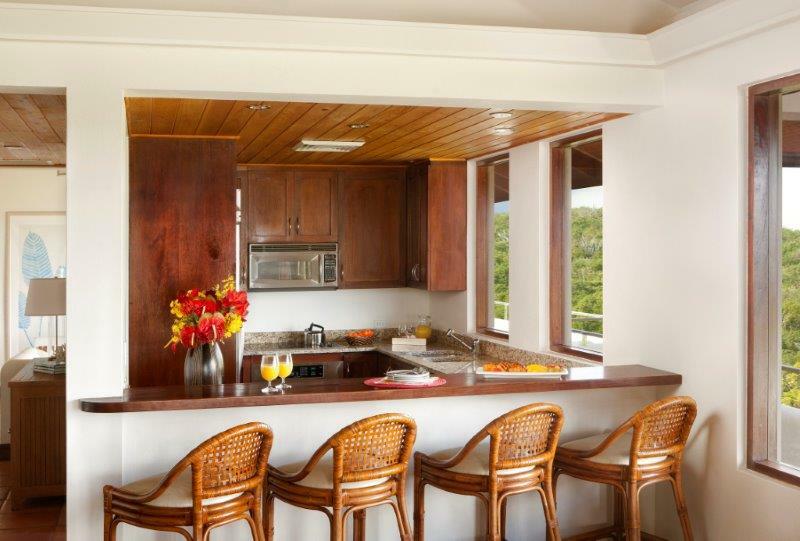 The Property Management and Rental Program is attractive, competitive and well managed as one would expect from a company of Rosewood’s stature in the Luxury Resort industry.